Socialize Me: Announcing IBM Connections Suite 4.5.1 - It keeps getting sweeter! Announcing IBM Connections Suite 4.5.1 - It keeps getting sweeter! 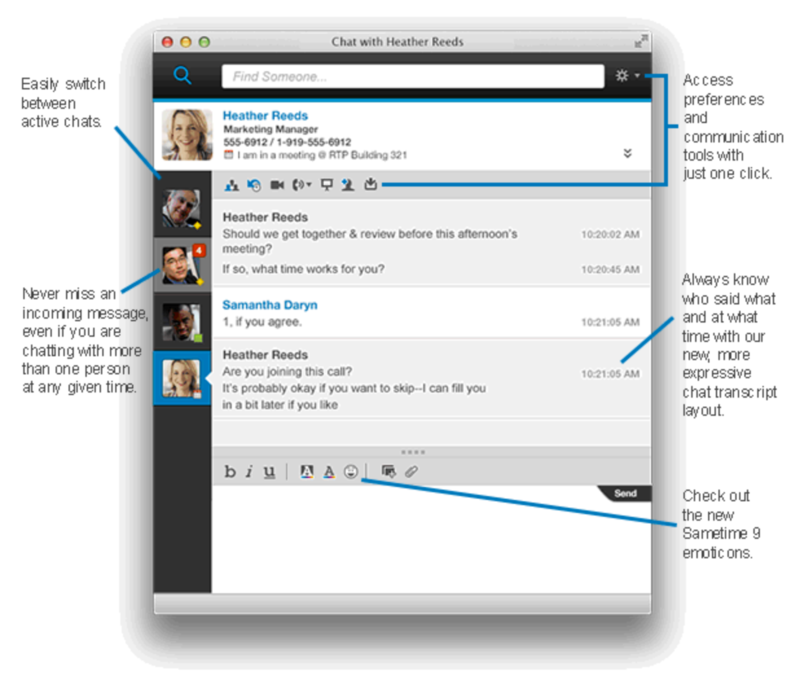 Today, I'm happing to announce the latest release of the IBM Connections Suite, IBM's social collaboration platform. The IBM Connections Suite provides a single offering that organizations can deploy to build a powerful intranet, become more agile and create competitive business value. 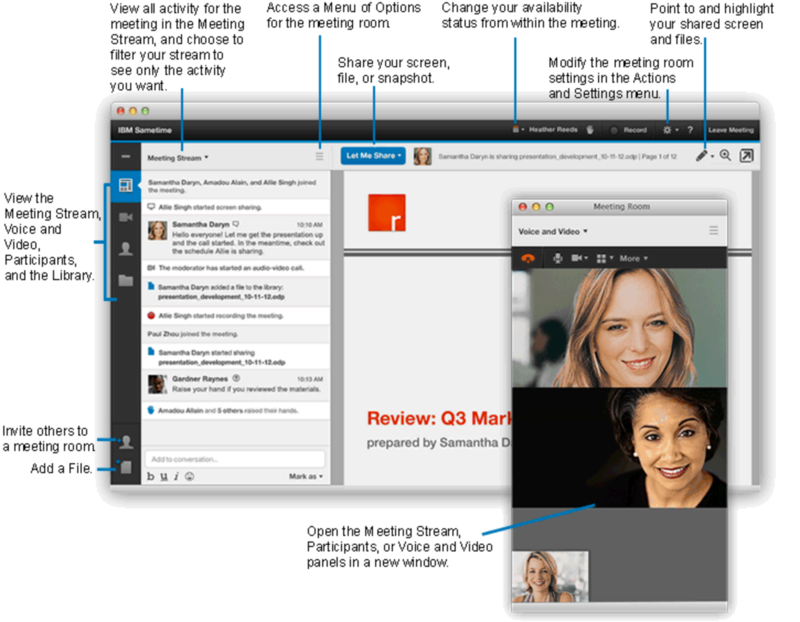 The latest update released today adds many more collaboration features to provide a top notch experience for users. For example, teammates can work together and align on business objectives in real time using instant messaging and web meetings deeply integrated as part of communities. A rich content library allows members to securely manage their content and use approval routing to track the progress towards the validation of the document. 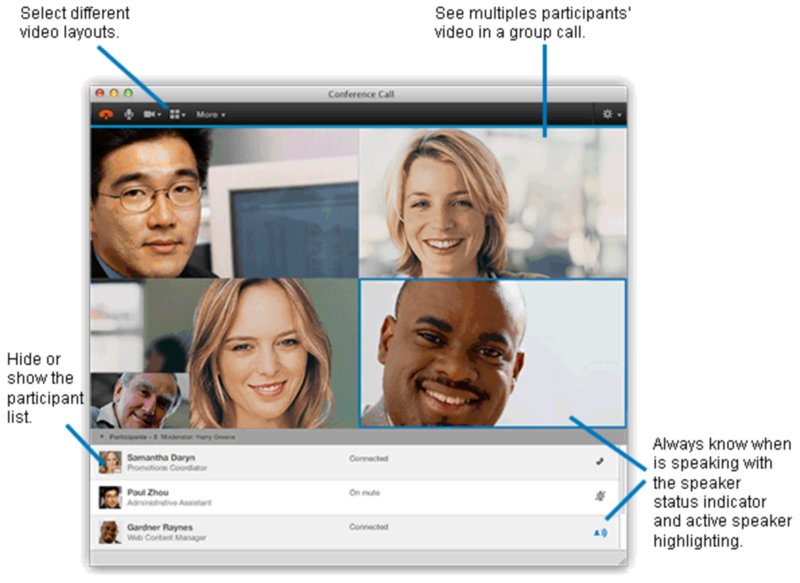 From ideation, to microblogging, to real-time team collaboration, to document management, the IBM Connections Suite 4.5.1 is the most secure and complete collaboration platform out there. Remember: content is only valuable when the right people can find it at the right time. For more information, the announcement letter is here.